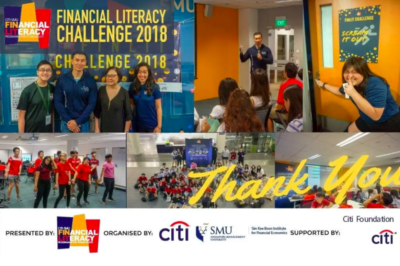 The incorporated FinTech Academy (FTA) spearheads talent development programmes ranging from financial literacy awareness to deep dive FinTech engineering courses. 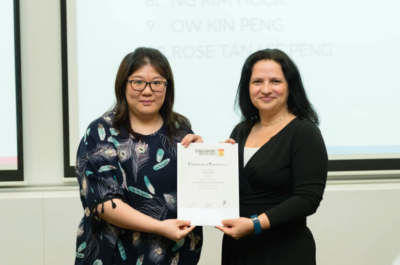 We collaborate with educational institutions in Singapore as well as professional associations and bodies. We work closely with the polytechnics and universities. FinTech Academy is committed to providing learners with reliable and efficient professional development services. We will continue to curate innovative education programs by integrating learning, industry and our growing community. 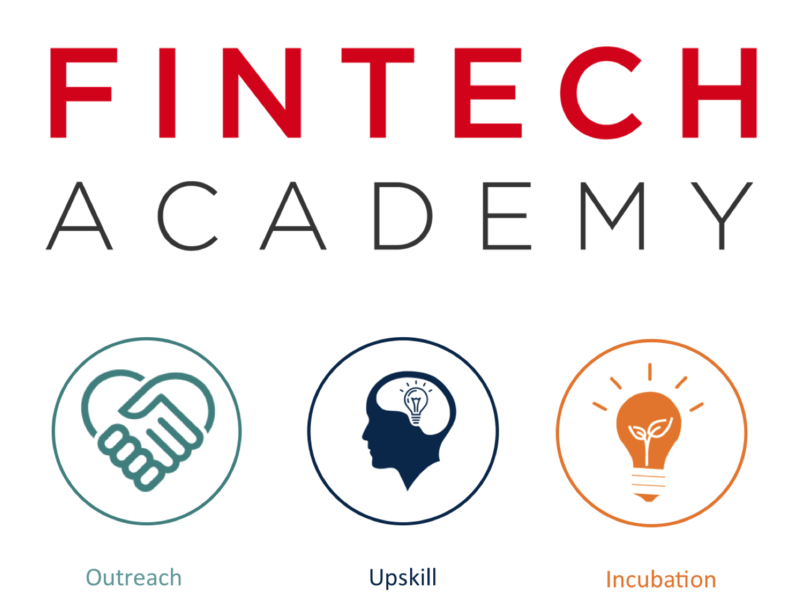 FinTech Academy offers applied courses and co-branded events for growth sectors of the economy with a blend of various learning concepts that integrates work and study. We also offer specialised accredited programmes in partnership with world-class universities abroad too. 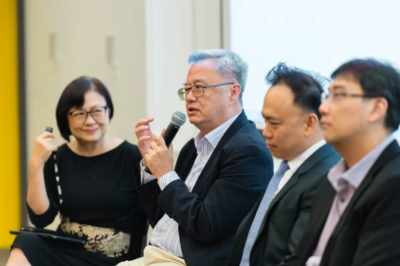 FinTech Academy is a brainchild of Founder and CEO Dr Lillian Koh and now comprises a team of technology, business and marketing success leaders who play a different part in the institution. 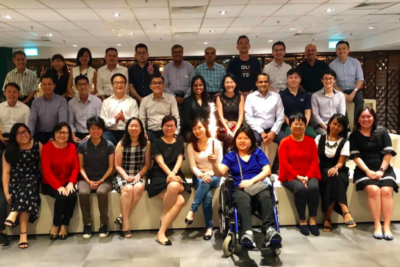 The team comprises Dr Koh Wee Lit, the CIO, Win, the Manager, Bryan who handles Admin and members of our labs and design house, powered by our partners. FinTech Academy hosts a series of talks, seminars, events, and international conferences.